Trek in Nepal is like a trek in a paradise where you get an awesome experience. 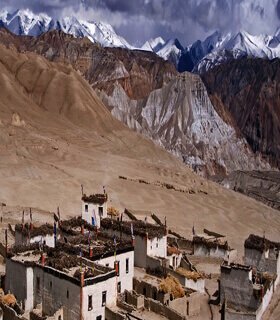 Nepal is home of brilliant trekking routes connected to various regions and as well as connected with (GHT) Great Himalaya Trails, an extensive trail system that covers Nepal’s northern parts commence from Humla and Darchula in the west to Kanchenjunga in the east. 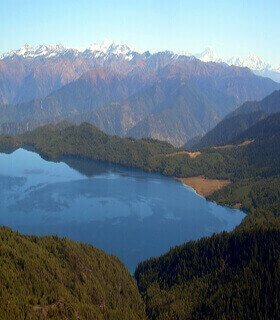 Furthermore, the diversity of trekking in Nepal cannot be found in any other region of the world. In fact, the lowest point in Nepal is 60 m (jhapa) above sea-level in the Terai region while the highest point is Everest, 8,848 m above sea-level, the two points are, in a straight line, only 200 kilometer apart. 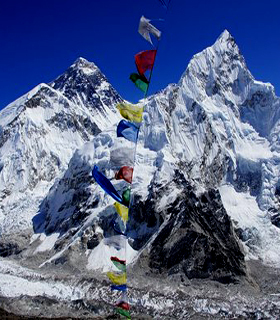 Get your guide to check nepal trekking companies to find best trekking holidays in nepal. 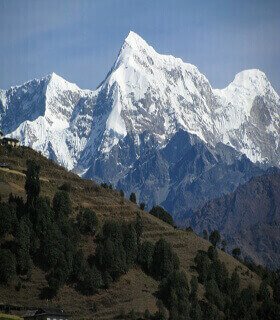 Because the Himalaya has the best walking holidays in the world. 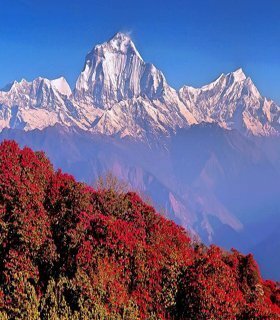 The mountain country Nepal has many hills and the valleys where you can experience the amazing trekking holidays. 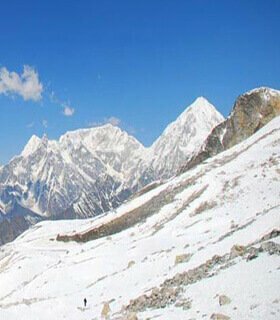 They are also equally popular as himalayan walking holidays in Nepal. 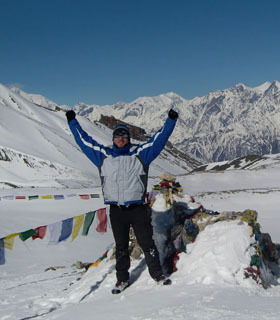 Trekking holidays asia is the most outstanding section for trekking comparing to any other part of the world. As Nepal has top 12 base camp trek, base camp Everest treks are the most rewarding tour, totally different trekking Europe. What is trekking all about ? 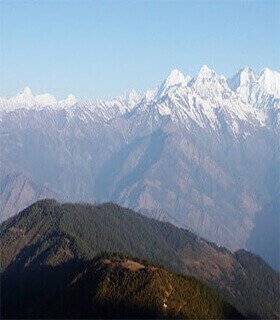 the guided walking holidays in Nepal are not expensive, people can do also as self guided walking holidays. 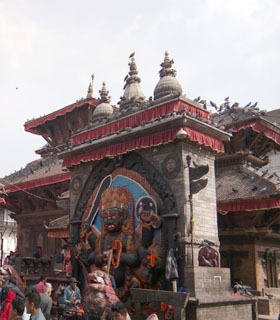 In addition, there is only one international airport in Kathmandu where perhaps 90 % of travelers get Nepal via air access to Tribhuvan International Airport (TIA) in Kathmandu. 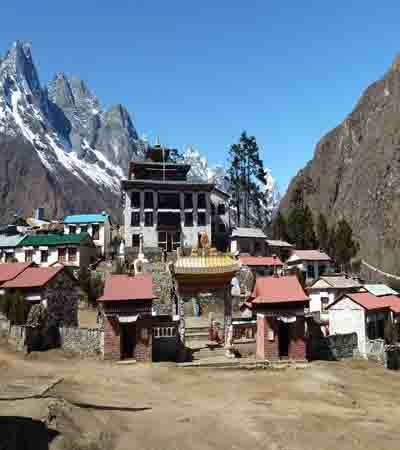 , it is in Kathmandu trekkers need to acquire their permits and other documentation over government registered trek agency Gokyo Treks and Expedition. These documents will be checked along the trekking route. 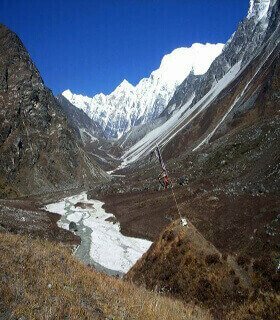 Are there any list of best trek in Nepal Himalayas. 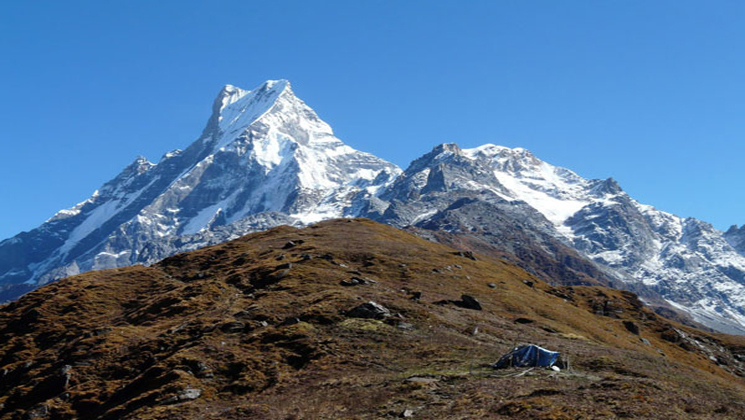 Moreover, trek in Nepal today is completely different, In all the main trekking areas, the National Parks and Conservation Areas lodges have been established where trekkers can find accommodation, food and meet other trekkers and locals along the way. The majority of the trails are well maintained. Besides that the lodges are modern with serving to recharge battery and the larger villages often have email – internet facilities. 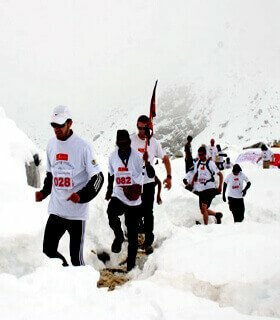 The length, the difficulty and timing of the treks vary greatly and to add to that once outside of the main trekking areas. Some routes are less touristic areas but are very beautiful and some of the other routes are off the bean treks which are also very nice to explore. Take a look some trek destination as given here.